The tale of how Sisyphus received his eternal punishment is one telling of the retribution facing man and his arrogance. 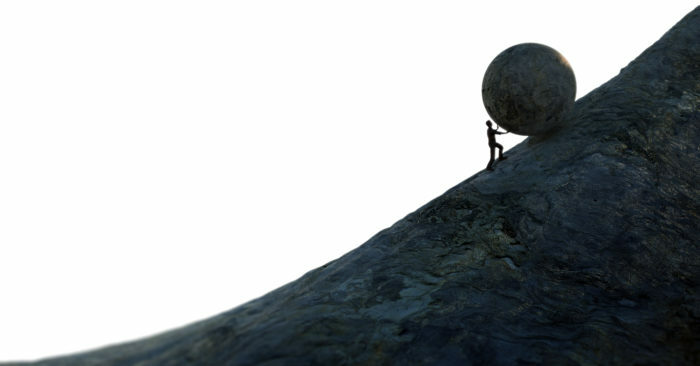 The punishment of Sisyphus would hold some disturbing familiarities to our lives and society in modern days. Sisyphus was the first king of Ephyra, today known as Corinth. He was a smart ruler and made the country prosperous. But Sisyphus was also a devious tyrant who casually killed visitors to show off his power. His violation of the hospitality tradition angered the gods. Sisyphus could have evaded punishment for his tyranny if his arrogance had not angered Zeus himself. It began when Zeus kidnaped the nymph Aegina by summoning a huge eagle to carry her away. Aegina’s father, Asopus the river god, pursued the eagle as far as he could to Ephyra where he encountered the king, Sisyphus. A deal was struck between the two. Asopus would create a spring for Ephyra and Sisyphus would point out to Asopus in which direction the eagle had flown off to. As the deal came through Zeus found out and became furious. Zeus ordered Thanatos, Death, to chain Sisyphus in the underworld. But as Sisyphus was crafty, just as he was about to be imprisoned he asked Thanatos to show him how the chains worked. And in a quick motion Sisyphus sprung the chains which bound Thanatos. He then escaped back to the living world. With Thanatos bounded in his own chains, no one could die. The balance of the world was disrupted and all fell to chaos. Things only reverted to normal when the god of war, Ares, became upset because the battles were no longer fun, freed Thanatos from his chains. Sisyphus knew his day of reckoning was coming so he came up with a plan. Before dying he asked his wife Merope to throw his body in the public square. It washed up on the shore of the river Styx. Sisyphus was back among the dead. There he approached Persephone, queen of the underworld and complained that his wife had disrespected him by not giving the king a proper burial. Persephone allowed him to return to the living world for the purpose of punishing his wife. The condition was that after Sisyphus had done this, he would return back to the dead. 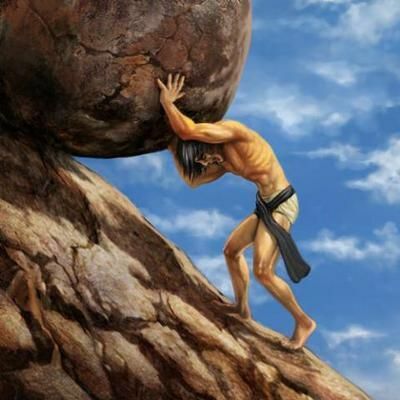 But Sisyphus refused to keep his promise. It was the second time he had escaped his own death, he thought he had tricked the gods, but Zeus would have the last laugh. The messenger Hermes dragged Sisyphus back to Hades. And this time Sisyphus ultimate punishment was settled. 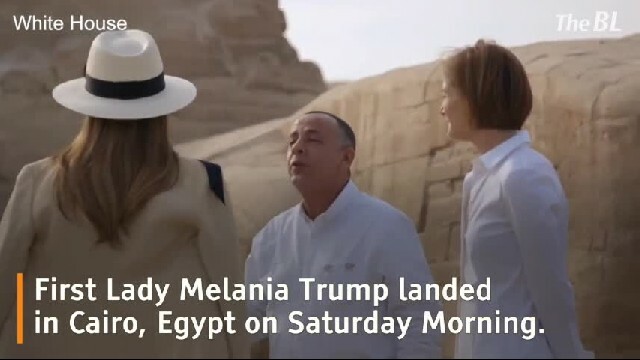 He was to roll a massive boulder up a hill. But as Sisyphus did this, every time the boulder neared the top it would roll all the way back down again, forcing him to start over and over and over again for all of time. And so Sisyphus was condemned to endlessly repeat a futile task. This myth would serve as an allegory truthfully describing the human condition in our current society.